In early July, the BC NDP minority government — supported by a confidence and supply agreement with the BC Greens — assembled a three-person research committee to explore implementing a basic income pilot program. One month into the initiative, committee Chair and UBC’s economics professor David Green chatted with The Ubyssey about the research process and the potential application for students. A basic income usually refers to a stipend that is given unconditionally to all eligible residents. But this simple concept has many different models. For instance, while some advocate for basic income in lieu of other social welfare programs, others want it to accompany those that are already in place. “The first of the options ... costs a lot less — in fact that’s part of the point — but almost certainly leaves vulnerable populations worse off,” Green explained. It will also commission “a pretty big set of studies” to better understand how to deliver a basic income program to populations that present a data gap, such as vulnerable communities in the Downtown Eastside. Where do students fit in? One “fairly standard” model for students is to have reduced benefits for children, and increased benefits once they become an adult. “If that kind of policy were put in place, people like UBC students at age 18 would start receiving bigger checks in the mail or directly into their bank account, regardless of whether they would be living at home or regardless of what they were doing in terms of schooling,” said Green. The committee is also interested in looking at alternative models, including one where the recipients would receive more money if they are in school and less if they are not. “Part of what we want to think about is [whether] basic income a better way for supporting students and getting people into education, or is it better to go to something more like [income-contingent] loans,” he said. 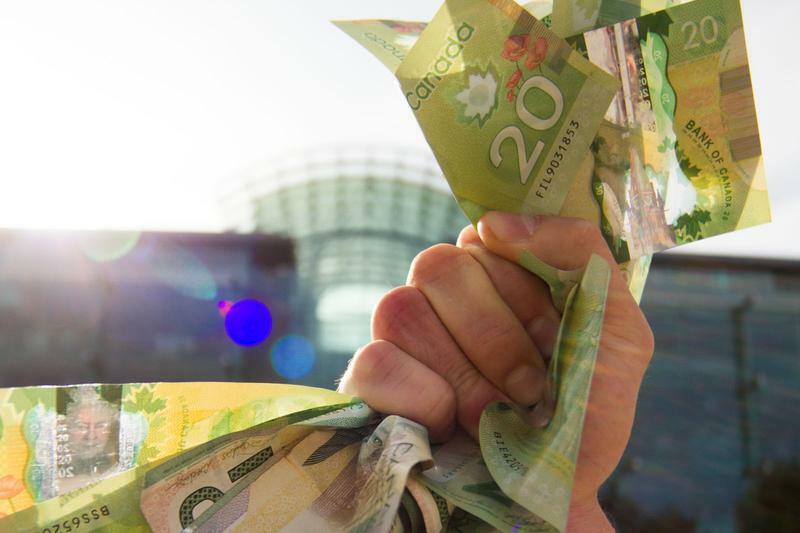 Students themselves have mixed opinions about a potential basic income program in BC. “UBI sounds awesome in theory,” wrote Reddit user muffinjello. Currently, the three-person committee is expanding the team and preparing to present the first draft of their research in December 2019. The final draft won’t be due until March 2020. “One is how do you make sure you get services to everybody when for some people, just giving them money is not going to be sufficient,” he said. He also noted that the recent cancellation of the Ontario basic income pilot — which was launched in April 2017 under the Liberals but scrapped following the election of the Conservative government — will not alter the committee’s work. “One of the things that I think is fairly widely known about the Ontario pilot is that it was fairly rushed into being, and because of that I think there was some concerns about the details of it,” he said. This article has been updated to clarify the relationship between the BC NDP and BC Greens.